"On Wednesday 13 September, Dub Me Always is pleased to present a night of original reggae vinyl, when Rav Hi-Fi meets Steady C, the rock steady specialist. Expect ska, rock steady and deep roots reggae, presented with style. 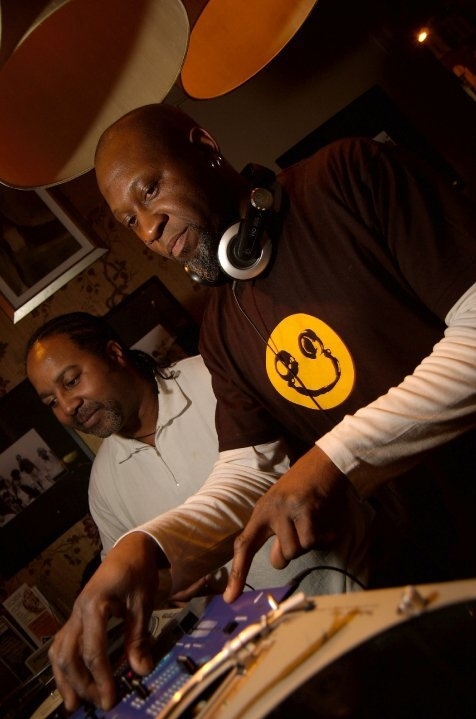 Repeat offenders Rav Hi-Fi features ace selectors Mikey of Two Bass Hit and Kingsley of the Prophecy Band on the decks. Rav Hi-Fi has made regular appearances at noted reggae revival nights such as Soft Wax at the Deptford Dub Club and Reggae Roast at different locations. In addition to their talents on the wheels of steel, Mikey has assisted reggae artists with music law, and Kingsley was a member of the Prophecy Band, which backed Barrington Levy, Nicodeemus, Jah Thomas and many other Jamaican acts during the early 1980s. On the night, they will be joined by guest selector Steady C, who takes particular delight in spinning rock steady. Come on down and put on your dancing shoes for a night of original ska, rock steady and reggae vinyl gems.